Please contact us if you are firstly affected by hail. You can be sure about our support – we have the experience, you feel the advantage. 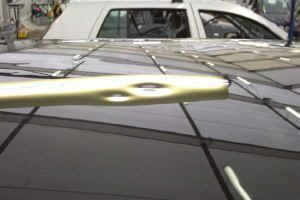 With this professional dent removal technique, some training and skills it is easily possible to remove bulges and dents from the car body without making a painting essential. And all of this is supported in a fast and cheap way. 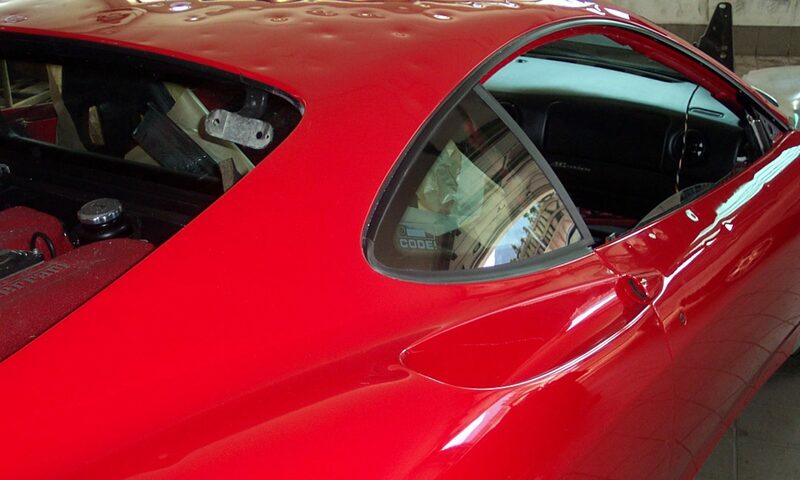 The only premise is that the paint is not damaged by bulges or dents. Typical situations for this technique are hail damages, door dents, parking damages, falling chestnuts or other things like icicles and roof avalanches. Dents which occur during the car production or the transport are repaired also quite fast and without destroying the original paint. Our service is not only restricted to Europe, in which we are ready for action at any time, it is also extended globally for hail damages. The dent is in a way punctually squeezed out from the bottom side of the plate with some special tools. With reflection of the special lamp on the upside of the plate you can be sure we exactly meet the point where we have to set our tools. The plate is, as mentioned before, brought into the original form and then it is painted. You do not need any mastic, you just need to fill and then it is ready to be painted. 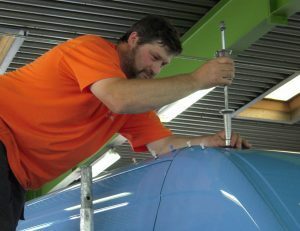 Our highly qualified and skilled staff repairs on-site – worldwide! You can be sure, we meet every fixed date! PLEASE CONTACT US – WE ARE PLEASED TO MAKE YOU AN OFFER! To work competent and efficient with this modern and innovative dent removal technique, it is inevitable to have apart from a good sorted tool set an excellent training. 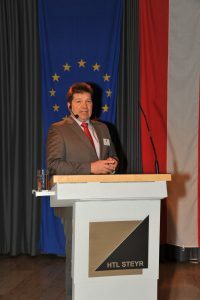 Our training-courses show you how to get the necessary know-how and you will learn to use this technique step by step. These training-courses have high practical orientation, only a necessary part on theory and a lot of exercises on the part. Furthermore each member of the training course obtains a certificate at the end. There are a lot of different ways to work beneficially with this technique in body workshops in every day life. 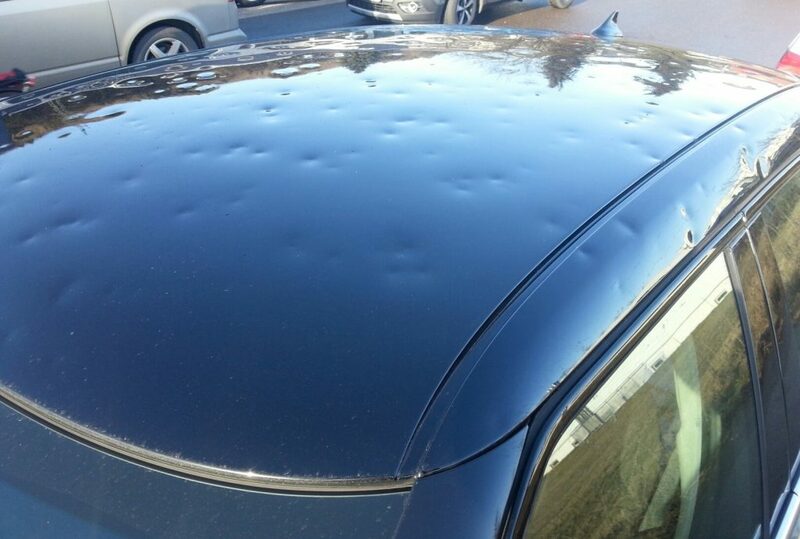 Beside hail- and parking damages it is also possible to repair used cars and new parts with dents in an economical way. 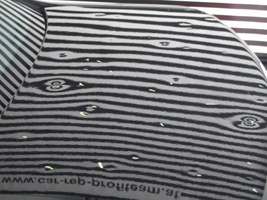 Moreover you can use this technique also in conventional repairing or painting. Do not hesitate to contact us. We are pleased to inform you more about courses and tools.